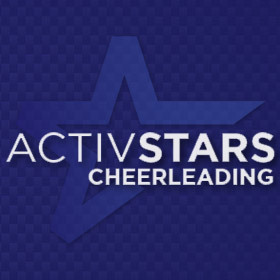 I started with ACTIVSTARS as a JV cheerleader in 2003. I have been on levels 1-6 in our program. In 2015 I graduated from an Elite athlete to a coach. I am now going on my 3rd year of coaching, at the Belton location that I started my cheer career at. Cheerleading has had a major impact on my life and that is why I want to share it with others. Thank you for taking the time to let me share a bit about myself and why I love what I do.